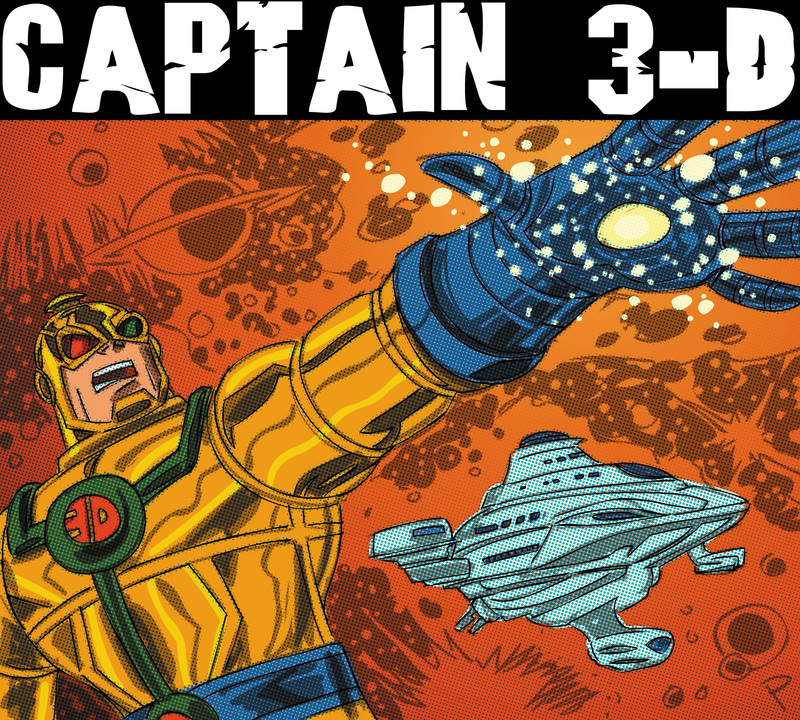 Posted May 12, 2014 in Captain 3-D, Darkseid, Jay Piscopo. 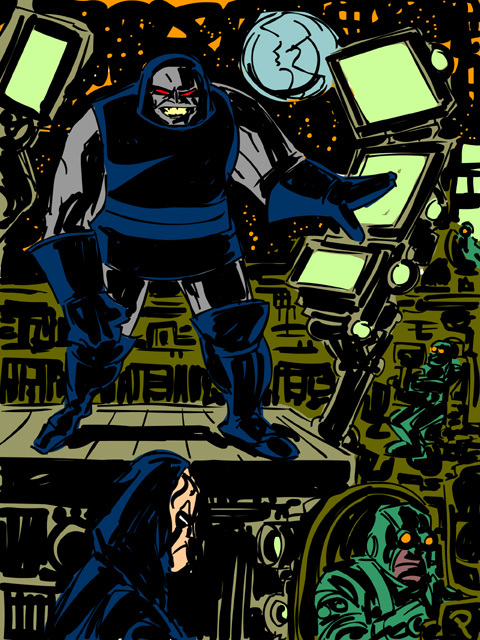 Jay Piscopo treats us to two new Kirby themed pieces. 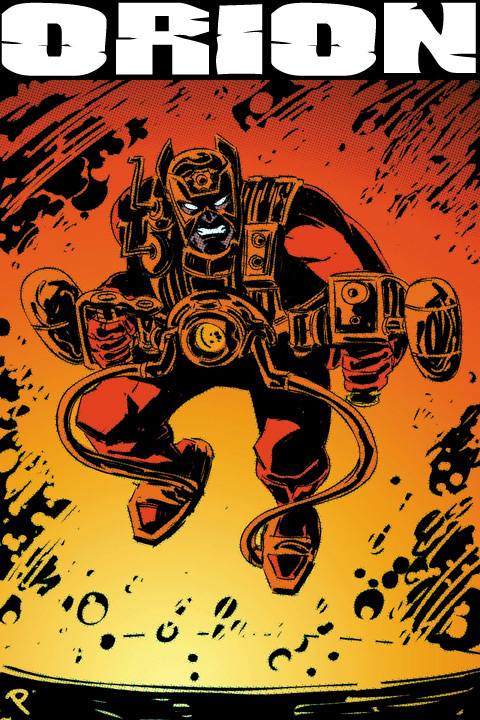 Above, Darksied, The Lord of Apokolips prowls the decks. 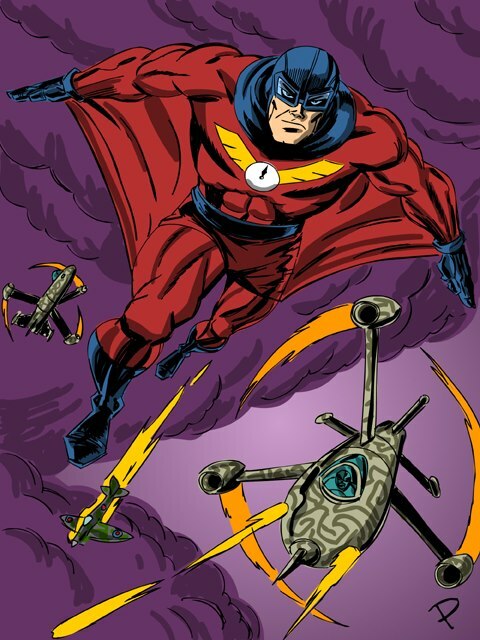 While below, Jay’s redesign of Captain 3-D springs into action. 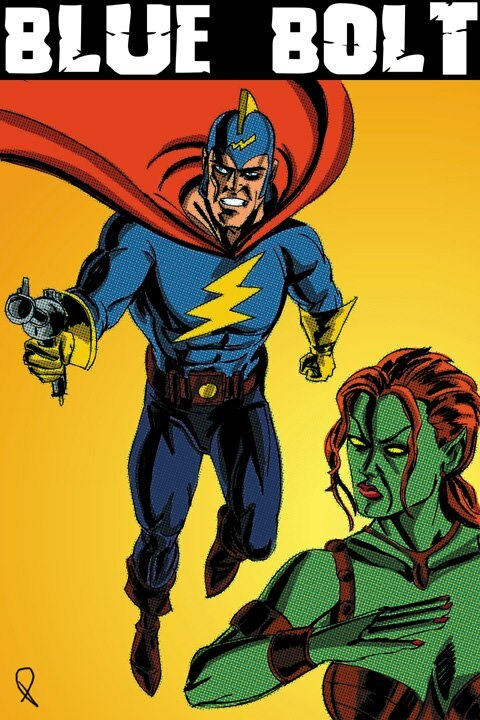 Posted March 6, 2013 in Blue Bolt, Captain Midnight, Jay Piscopo. 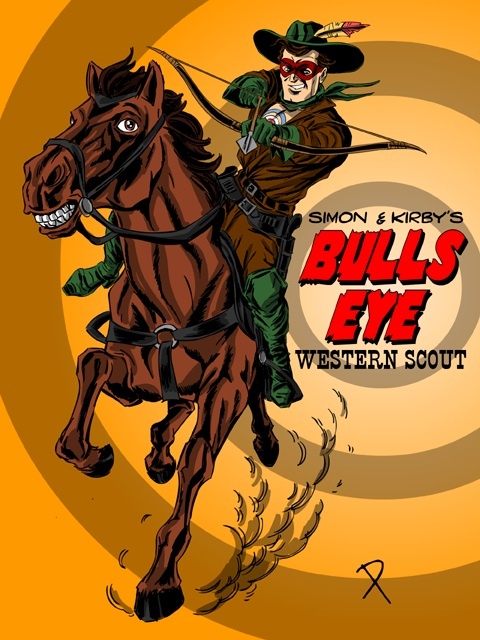 Kirby-Vision thanks go out to Jay Piscopo for his rendition of Joe Simon’s creation, Blue Bolt. 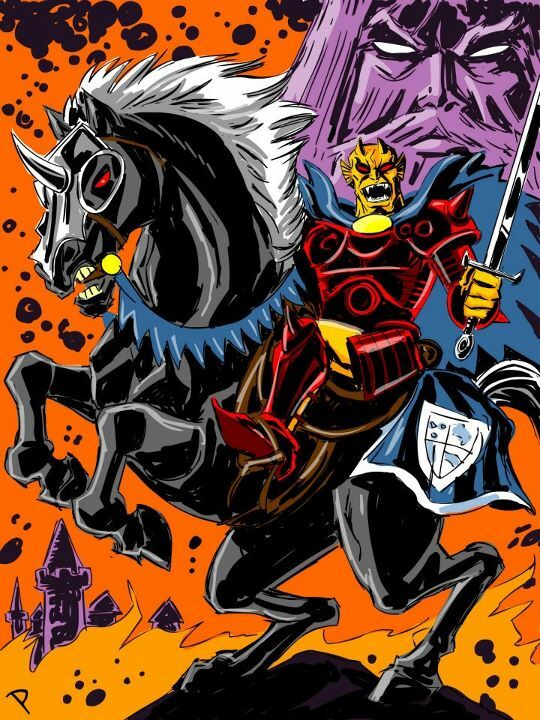 Jay also treats us to a Kirby filtered pin-up of his own character, Captain Midnight, whose latest book is available at his website, here. Posted January 14, 2013 in Jay Piscopo, Orion. 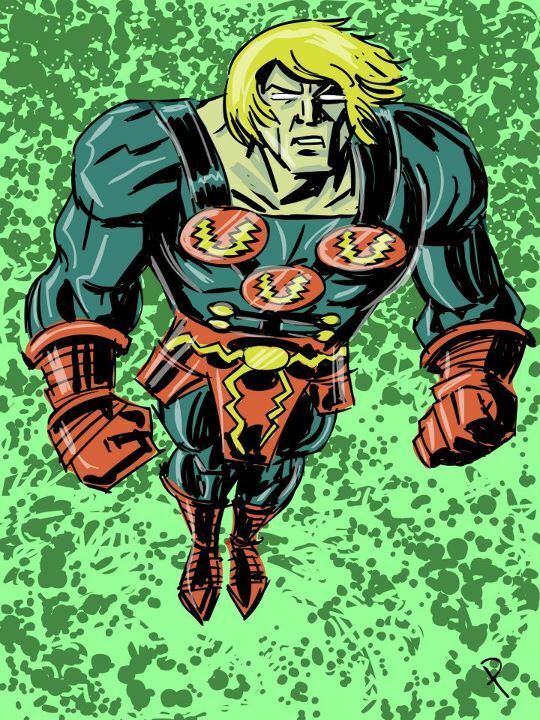 Born of the fires of Apokolips, New God Orion courtesy of Jay Piscopo. 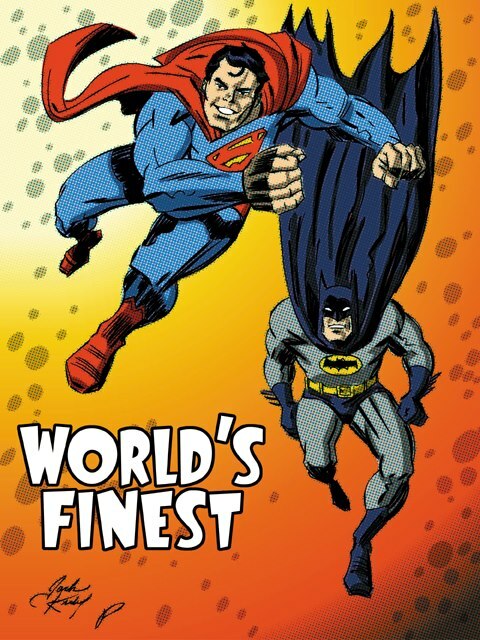 Posted November 13, 2012 in Batman, Jack Kirby, Jay Piscopo, Superman. 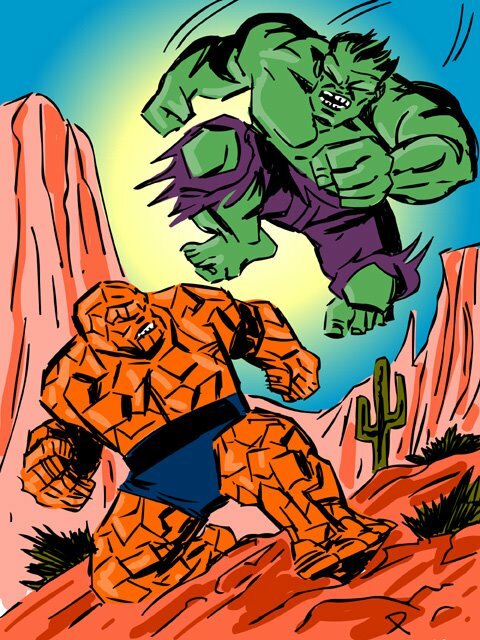 Jay Piscopo returns with inks and colours over original Kirby pencils. Posted November 12, 2012 in Big Barda, Jay Piscopo. 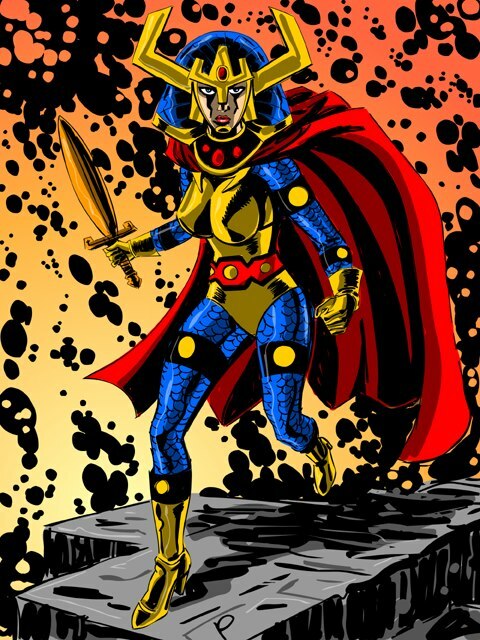 Big Barda, Amazon of Apokolips – courtesy of Jay Piscopo. 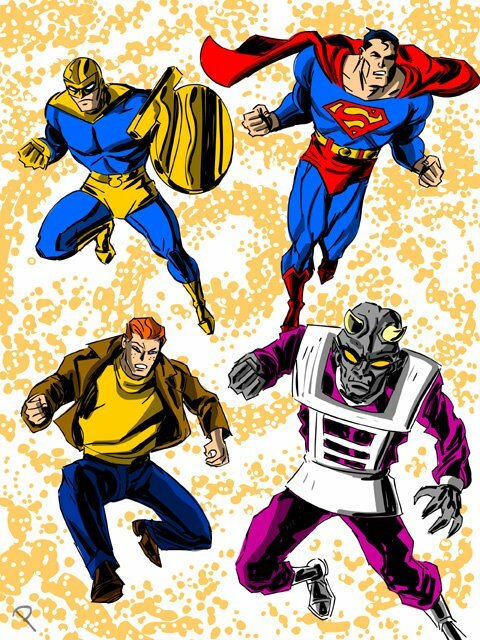 Posted May 28, 2012 in Jay Piscopo, The Shield. 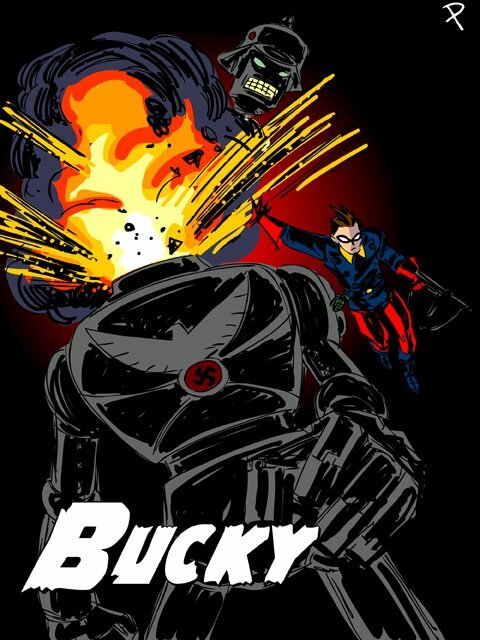 Lancelot Strong – The Shield springs into action courtesy of Jay Piscopo. 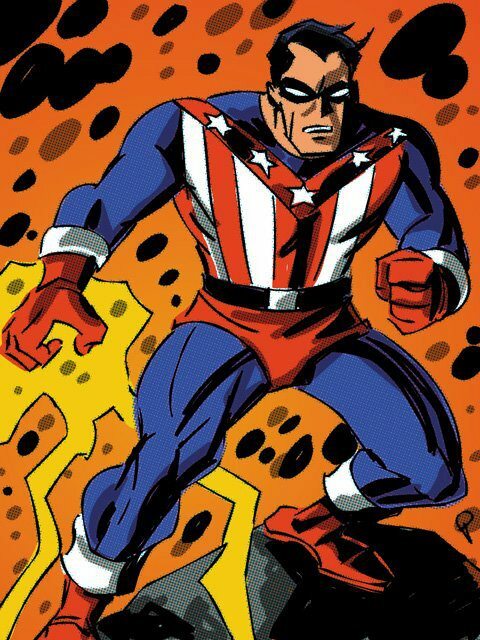 Posted April 23, 2012 in Captain America, Jay Piscopo. 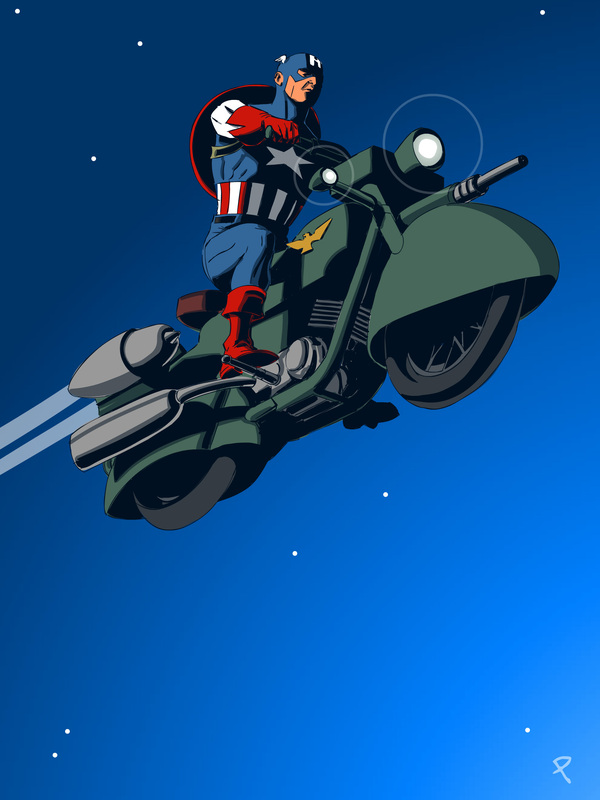 Cap, on a bike – just for fun, courtesy of Jay Piscopo. 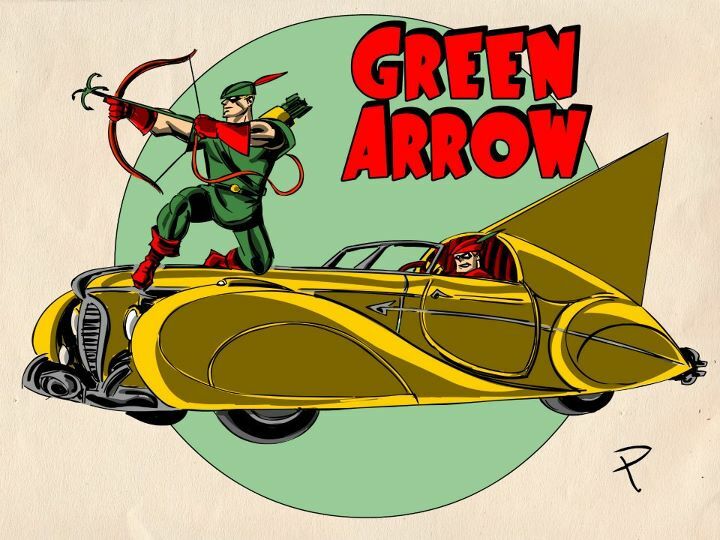 Posted January 9, 2012 in Green Arrow, Jay Piscopo, The Demon, The Hulk, The Thing. 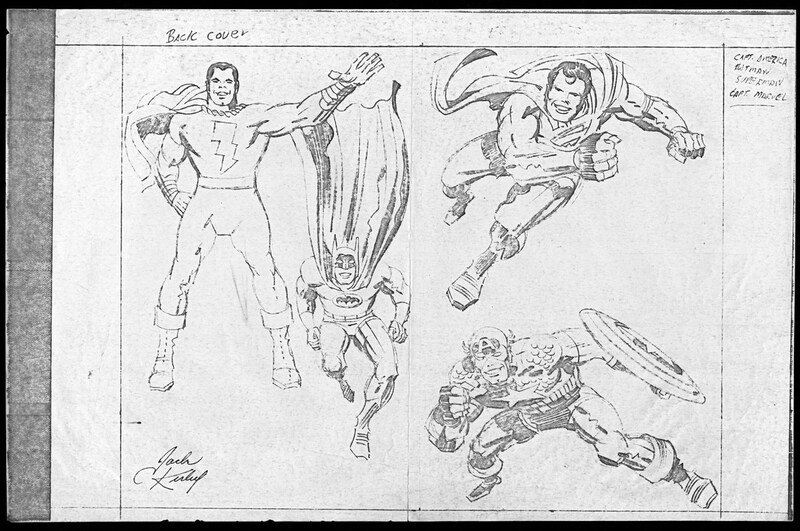 Kirby-Vision regular Jay Piscopo treats us to gallery of rogues and heroes. Posted November 15, 2011 in Bullseye, Jay Piscopo. Western sharpshooter Bullseye courtesy of Jay Piscopo.